When building a custom case, sometimes you need special tools. And when those tools don't exist, it becomes necessary to make it yourself. 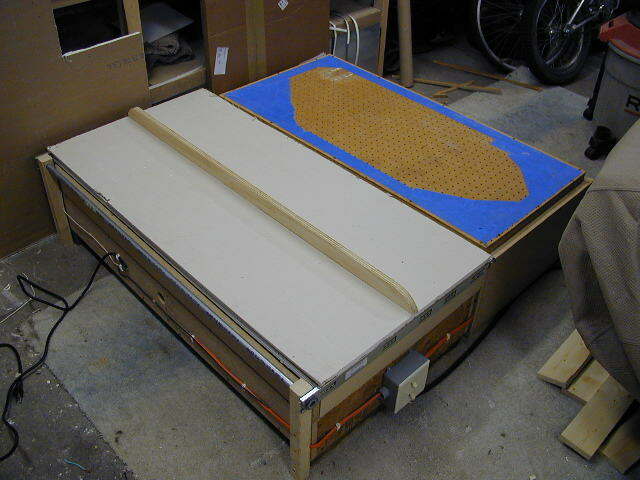 After an exhaustive search, I came to realize there just wasn't a vacuum forming table available for purchase that was big enough to accommodate a 36" long buck. 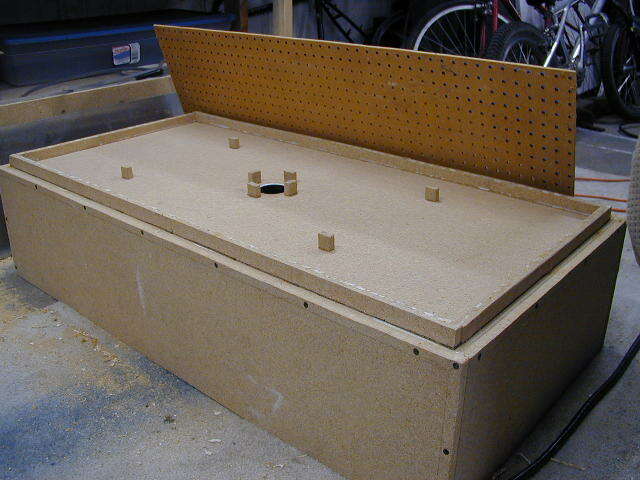 So I did some research on how to make one, and realized I had much of what I needed already: Pegboard, shop-vac, & MDF. After much trial and error, I finally got it to work. 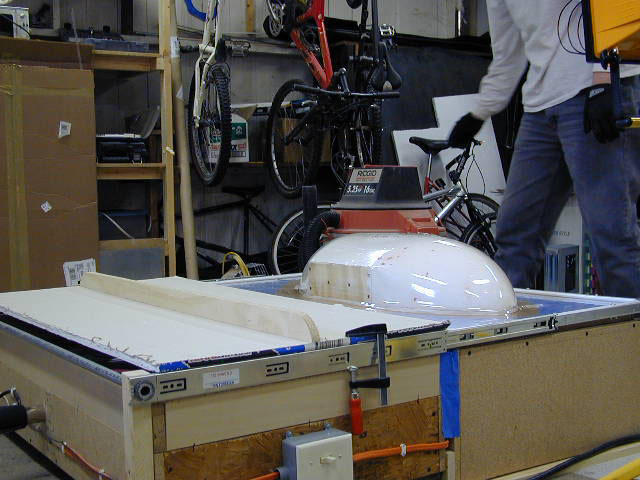 One box is the vacuum chamber to which I connected my shop-vac. The other box contains the heating elements required to melt the acrylic. 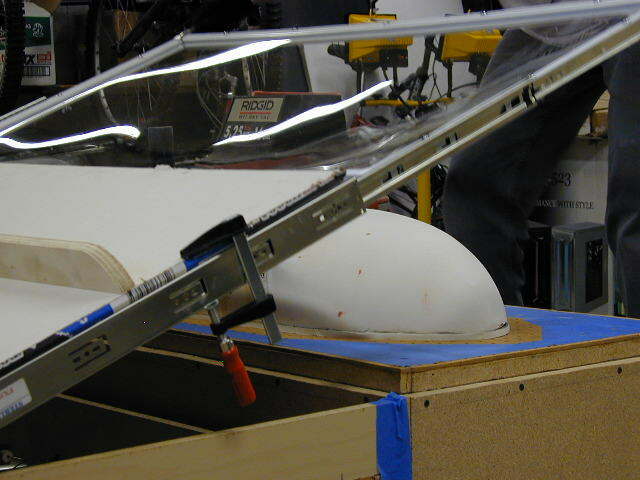 The acrylic sheet is fixed to a frame with drawer slides, and is pulled out of the heater box over the buck on the vacuum box when hot enough. The shop-vac does the rest, sucking the acrylic down tightly around the buck.